"There has hitherto been no trumpet through which the concentrated voices of womankind could publish their grievances and their opinions." 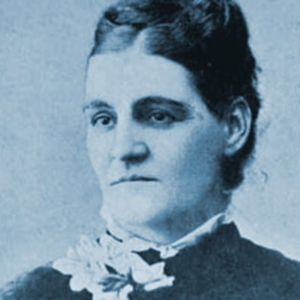 The Dawn: a Journal for Australian Women was conceived and published by Louisa Lawson from 1888 to 1905. The National Library of Australia has been working to get our newspapers online and publishing them at http://trove.nla.gov.au. The Dawn has been added to the collection. Katie Hansord has published a doctoral thesis entitled "‘Spirit-music’ Unbound: Romanticism and Print Politics in Australian Women’s Poetry 1830-1905" which features a whole chapter on Louisa's poetry called "LOUISA LAWSON: Transnational Poetics and Feminism in The Dawn".